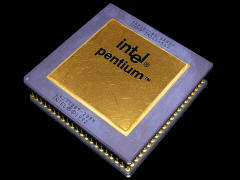 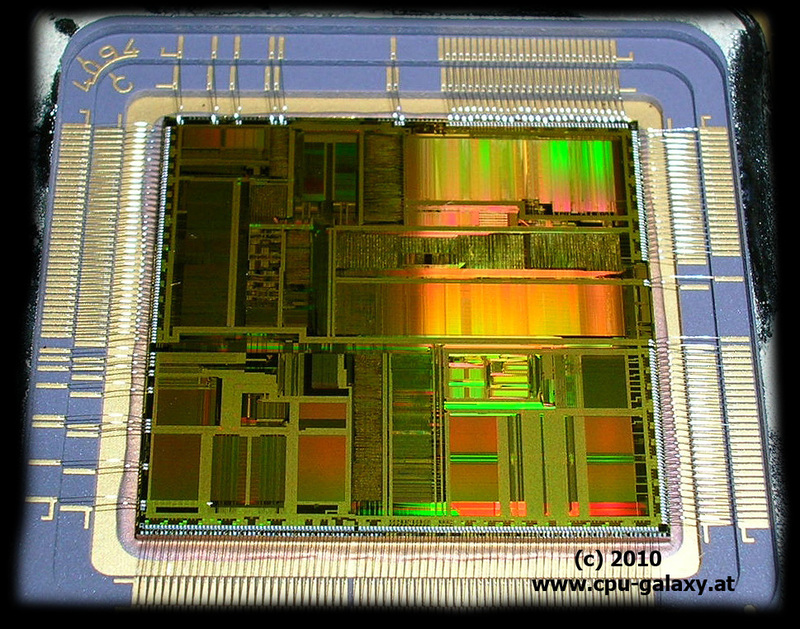 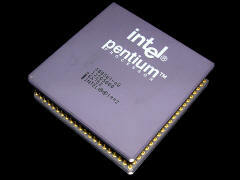 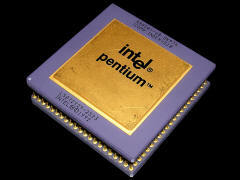 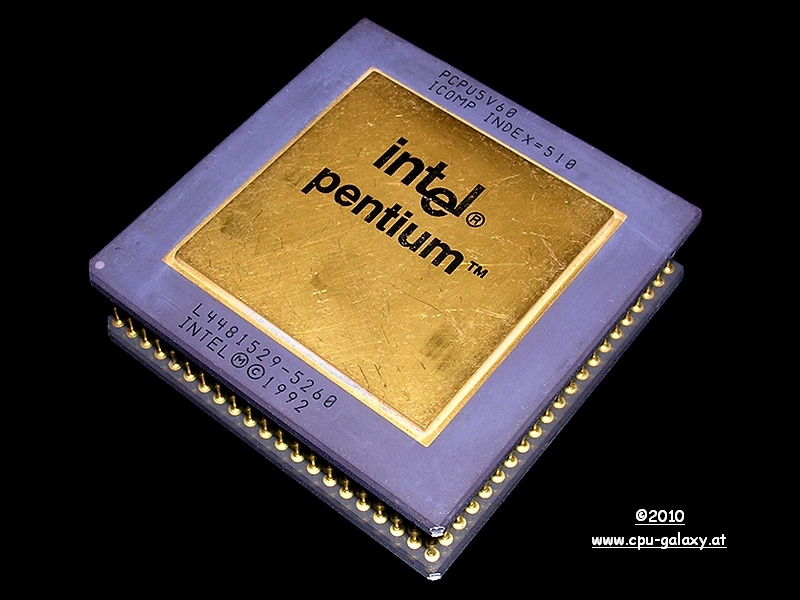 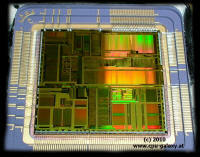 The Intel Pentium is a fifth-generation x86 architecture microprocessor. It is the successor to the 486. The Pentium was originally to be named 80586 or i586, but the name was changed to Pentium because numbers could not be trademarked. 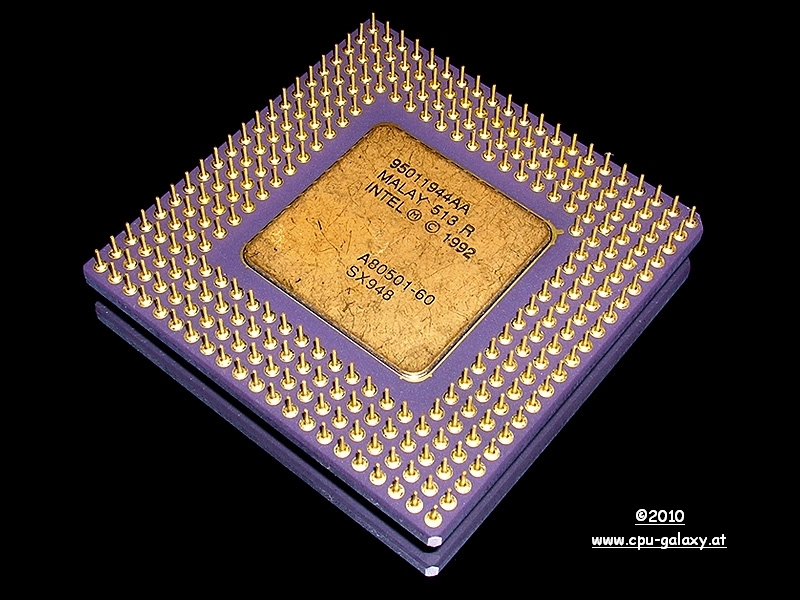 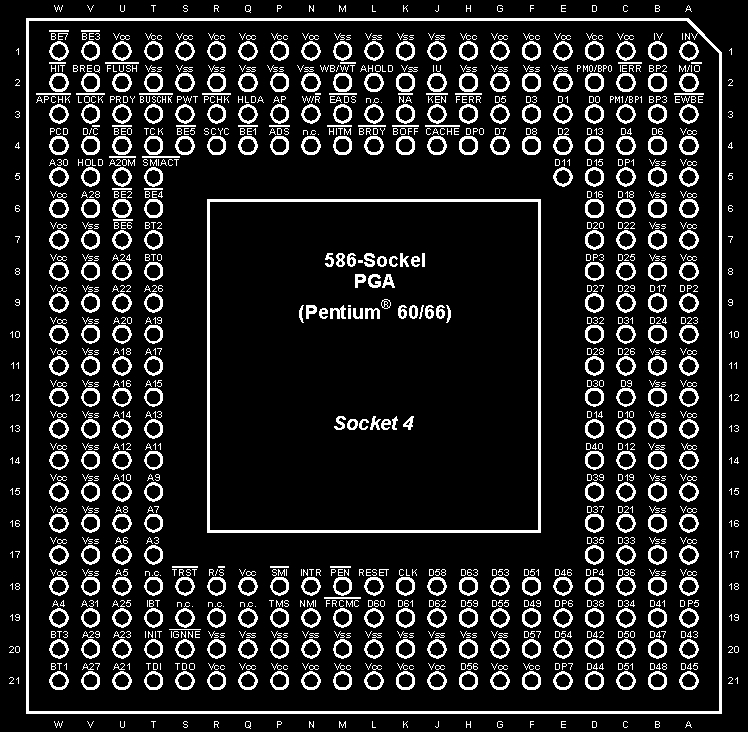 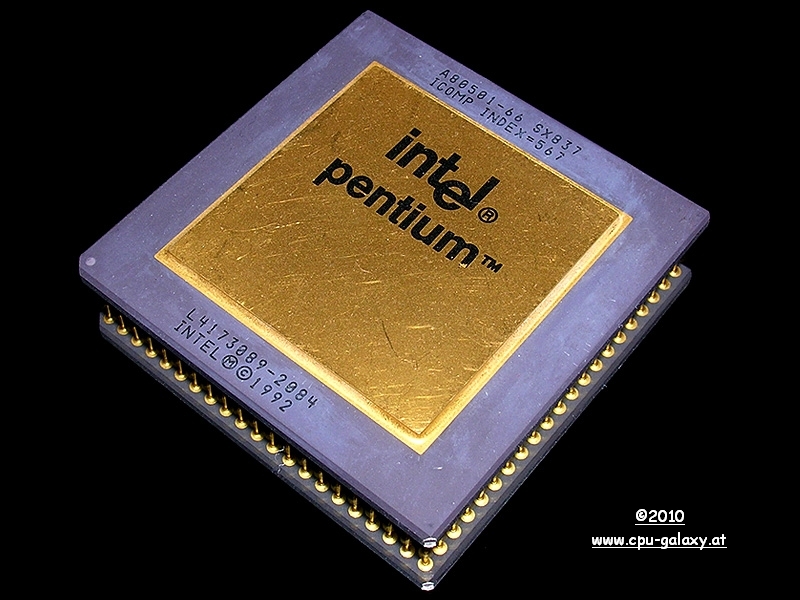 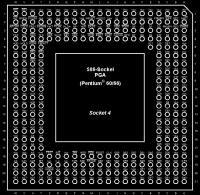 The original Pentium microprocessor had the code name P5, and was the first Superscalar Cisc microprocessor, produced at 0.8 um.